"I want to be your husband again." He had almost lost them. Now, Travis had come home, determined to be the family man Mei and their little girl needed. Mei had never stopped loving Travis, but things had changed when he was off saving the world. 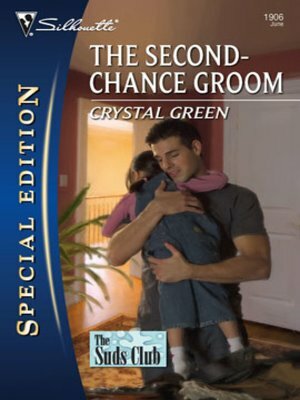 Now, more than ever, she needed him to be a full-time husband and father. She needed to know once and for all--was he in...or was he out?